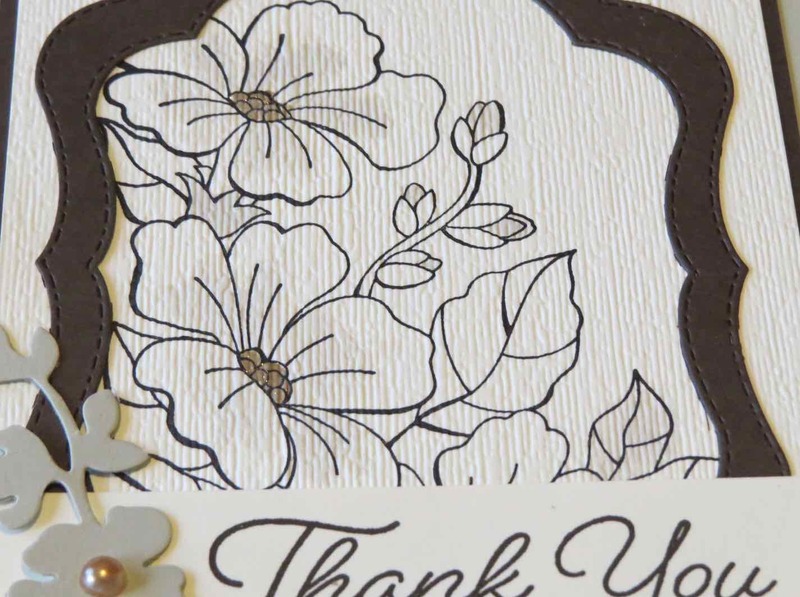 Karina's Kreations: Stampin'Up Color Your Season Card! 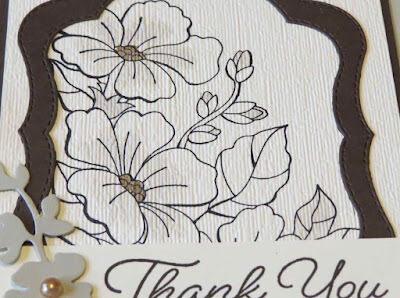 Stampin'Up Color Your Season Card! I'm loving the Colorful Seasons stamp set and coordinating framelit dies. 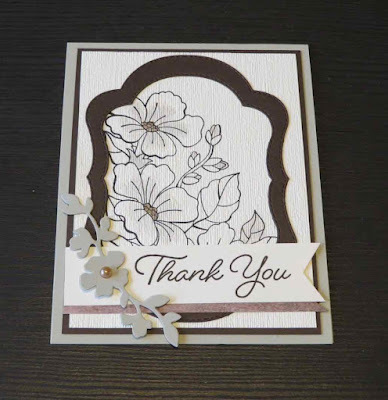 I got this pretty swap from Claudia Perry on the Stampin'Up Alaskan Cruise. I love the stitched shapes around the framelit dies and how Claudia used the Subtle embossing folder to add texture to her back ground. 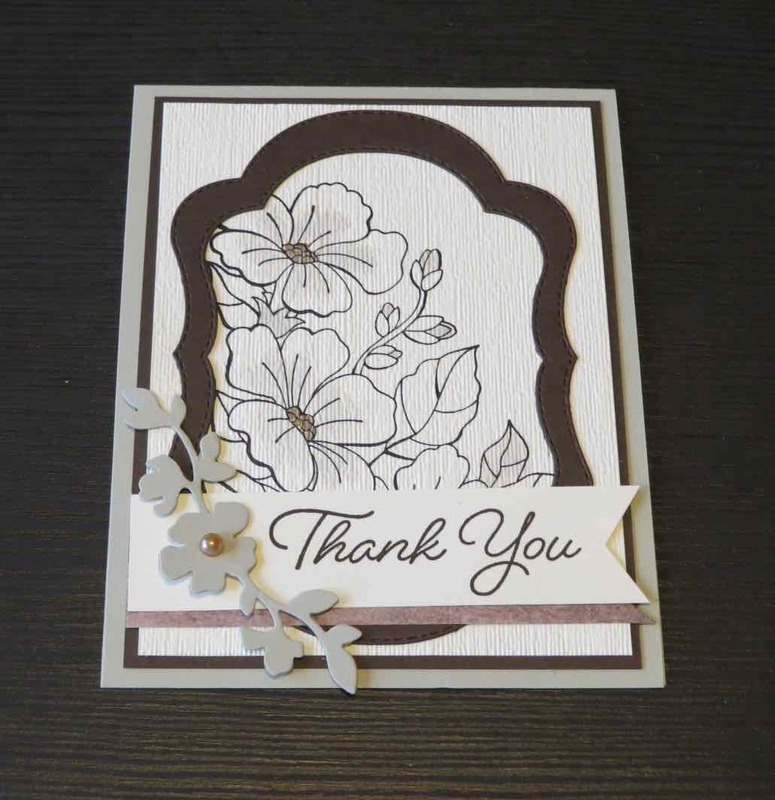 I believe the flowers were colored with Gray Granite ink and an aqua painter. To order your Blended Seasons bundle, please click on a picture below.